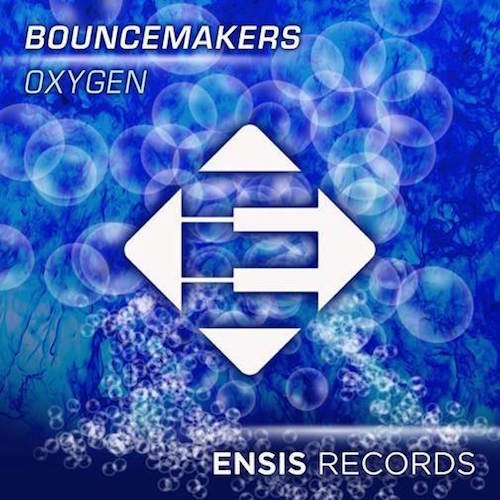 “Oxygen” from BounceMakers is the duos debut release from Ensis Records. Ale Negrini and Riky Noize, who call Sondria, Italy home, create a powerful and pulsing track that never seems to stop. The punching percussion and solid house grooves will get any crowd jumping right away, whether it be at an open air festival or a packed nightclub. After giving it a couple of go throughs, it sounds like something that Paris & Simo or fellow Italians Merk & Kremont would produce. Not a bad couple of comparisons for the pair! The guys have previously been supported by Twoloud, KURA, Holl & Rush, and Sunstars.